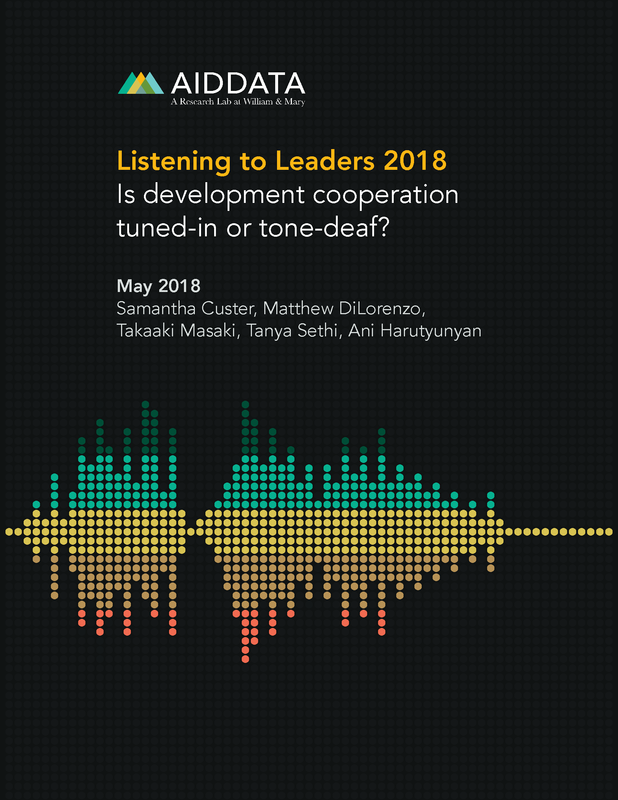 AidData | Listening to Leaders 2018: Is development cooperation tuned-in or tone-deaf? Custer, S., DiLorenzo, M., Masaki, T., Sethi, T., and A. Harutyunyan. (2018). 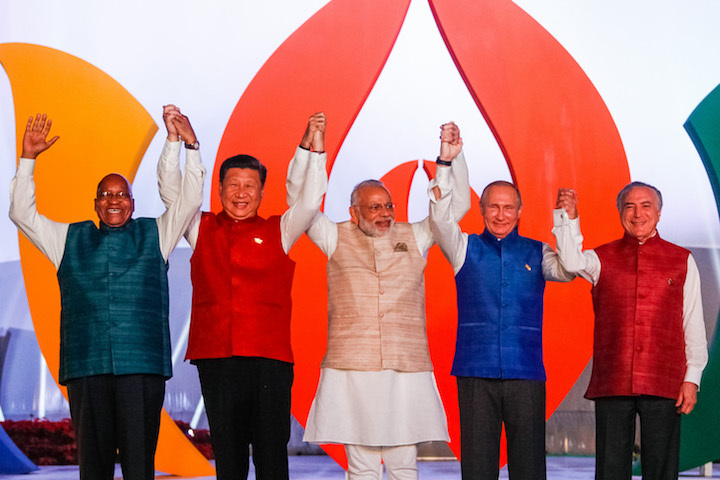 Listening to Leaders 2018: Is development cooperation tuned-in or tone-deaf?. Williamsburg, VA: AidData at William & Mary. Do leaders, citizens and donors agree on the most important development challenges that need to be solved in the countries where they work? Whose support and what conditions make progress more or less likely? 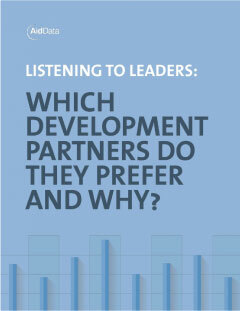 Which international donors do leaders consider to be their preferred development partners? To answer these questions, the Listening to Leaders 2018 report draws upon the unique experiences and perspectives of government officials, civil society leaders, private sector representatives, and development partners working on the ground in developing countries. 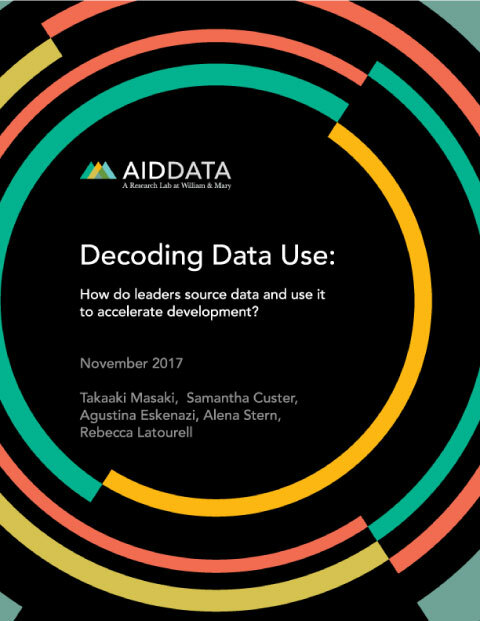 Nearly 3,500 leaders working in 22 sectors of development policy in 126 low- and middle-income countries shared their insights via AidData's 2017 Listening to Leaders Survey. 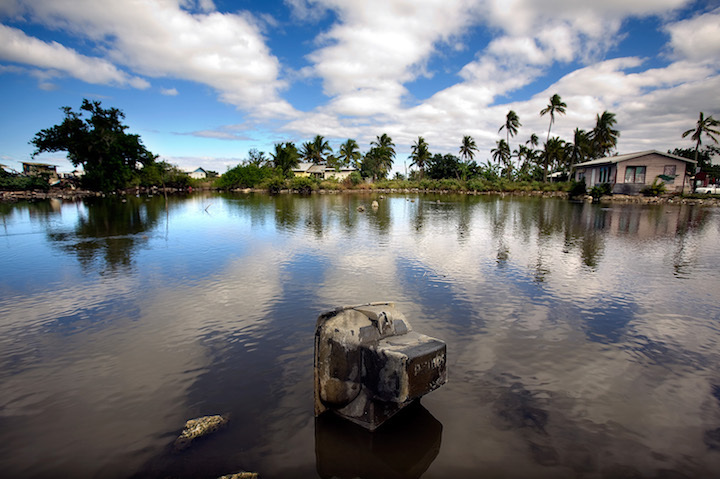 Respondents identified their most pressing development priorities (as corresponding to the UN's Sustainable Development Goals), assessed the difficulty of implementing sector-specific reforms, and evaluated the performance of bilateral and multilateral donors. 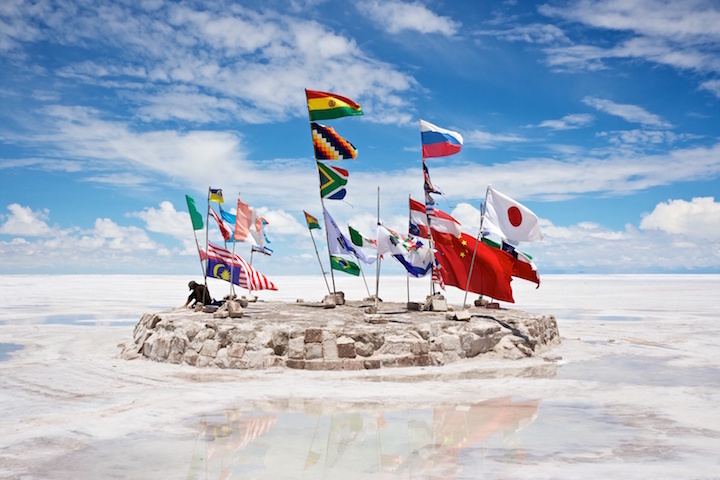 Chapter 1 compares what citizens want their leaders to emphasize, what leaders identify as the top challenges to tackle, and what international donors appear to prioritize from their aid spending to triangulate areas of agreement and divergence. Chapter 2 examines how leaders perceive their progress on development policy initiatives, the degree of support (or opposition) they receive, and how their experiences differ by area of expertise, organizational affiliation, and the support of different domestic constituencies. Chapter 3 evaluates the performance of individual donors and cohorts of similar donors over time, with ranked measures of influence and helpfulness as reported by the leaders with whom these donors work. Chapter 4 assesses the drivers of donor performance, and how development cooperation can evolve to support leaders and locally-led action. Funding: This report was made possible through generous financial support from the Bill and Melinda Gates Foundation; Germany’s Federal Ministry for Economic Cooperation and Development; and the William and Flora Hewlett Foundation. The findings and conclusions of this report are those of the authors alone and do not necessarily reflect the views of these funders and partners.